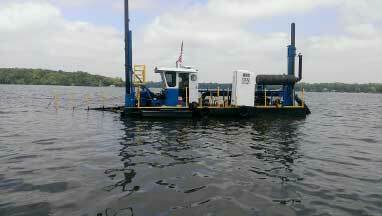 As of 1:30 p.m. today, the dredging of Wonder Lake has begun. The dredge is beginning to clear a navigation channel to the Nippersink Creek Inlet, to allow silted-in piers to be removed by marina barges. 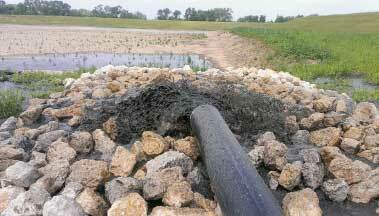 Lake user’s are strongly advised to avoid the West Bay while the dredge and pipeline are in place. Any watercraft traffic through that area should be at a “no-wake” speed, and should maintain at least a 100’ distance from the dredge and pipeline. Check the MPOA website www.wlmpoa.org for updates. You can also register your email address at the MPOA office and receive email updates on important issues dealing with our Lake. Send your email address to office@wlmpoa.org The MPOA will not use your email address for anything other than messages about Wonder Lake conditions.